This week, we look at an excellent historical fiction novel from yet another new=to-me Lake Union author. 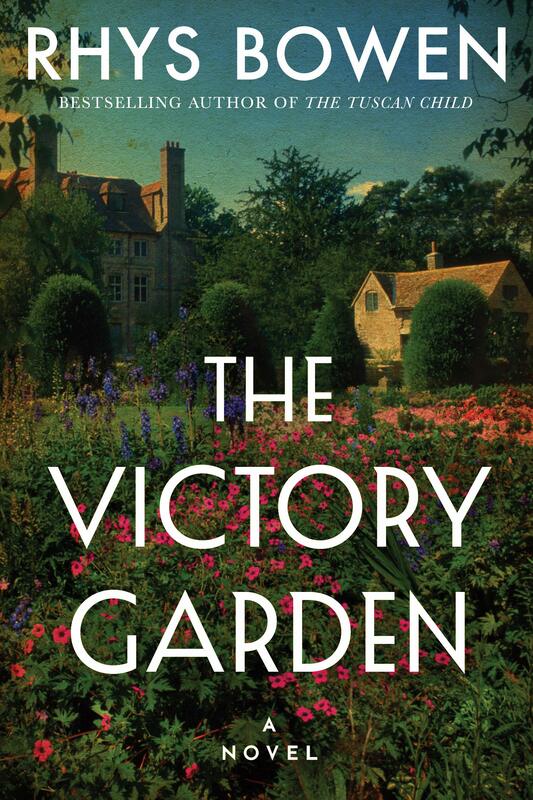 This week, we’re talking about The Victory Garden by Rhys Bowen. 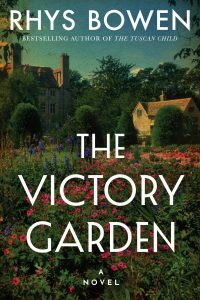 This book presents an interesting case when looking at it alongside Aimie K Runyan’s Girls On the Line, as both tell a story of a woman falling in love in the middle of World War I – Line from the perspective of an American socialite who chooses to go to the battle lines in France, and Garden from the perspective of a British socialite who feels she must remain in her own country, yet still has a burning desire to do something to help the cause. The fact that both authors can tell such dramatically different stories using the exact same time period and very similar beginnings is a true testament to the power of story telling, and both are to be commended for their strong work. This book in particular is very reminiscent of Tess of the D’Ubervilles by Thomas Hardy or Gone with the Wind by Margaret Mitchell in that all three books have the same general feel to them and all three books tell the tale of a woman whose parents aren’t quite noble but wish to be seen in those circles who leaves home to find her own way in life and encounters both love and difficulty in the process. While those books both clock in at over 1000 pages (at least the versions I read in the same summer, 20 years ago later this year), this one is a far quicker read at roughly 300 pages that retains the best elements of its longer “cousins”. Literally my only real complaint about this book is fairly nitpicky – the titular garden doesn’t come in until roughly 2/3 of the story is told, and is never once referred to by the name in the title within the story. A truly excellent book in its own right, it really is one to read regardless of your feelings of those other stories. If you’re a fan of these other stories, you’re going to want to go pick this one up immediately. Very highly recommended, very much looking forward to seeing what is next from this author. Historic Victory. Excellent historical fiction story that really brings its world to life. Feels like a shorter version of Tess of the D’Urbervilles or Gone With the Wind, both of which had similar story arcs and overall tones to their tales of women who learn their strength by having it repeatedly tested. Though it ends on a more hopeful note than I remember (two decades after last reading them) those two ending on. The fact alone that this book can even be mentioned alongside those so highly revered books tells you just how good it truly is. 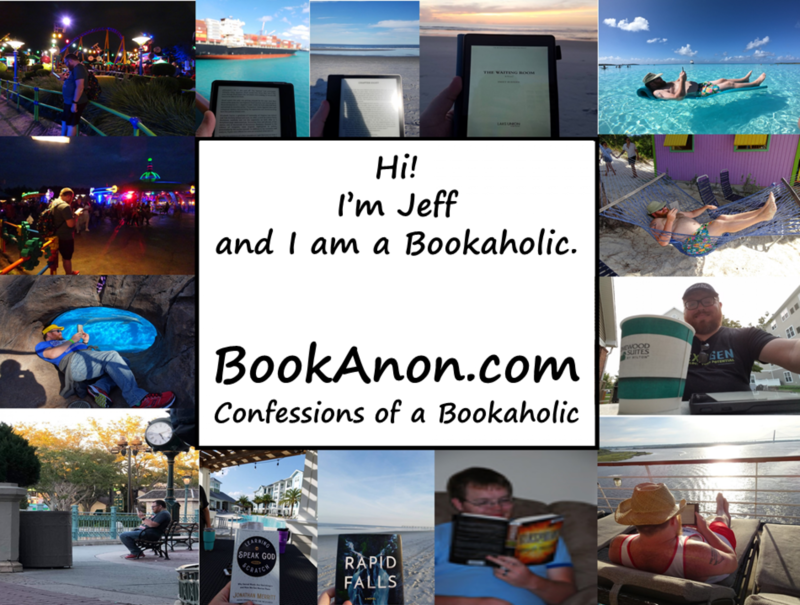 Previous PostPrevious How Can I Get Advance Review Copies?